The first few years of a startup are critical. Period! The SBA (Small Business Administration) states that over 50% of businesses fail in the first five years of their inception. Bootstrapping a business can be defined as the process of funding the business with internal cash and being cautious about the expenses to avoid taking external money or resources. Millennial entrepreneurs should bootstrap their business initially to avoid unnecessary debts, limiting risks and circumventing venture capital. Due to the exponential growth in the startup sphere across the world, the venture capital possibilities are reducing severely. Similarly, due to the high-interest rates on student loans and mortgages, it is advisable to bootstrap your business to limit such expenses. When you are starting a business, you need to move quickly to make sure that your competitors cannot reach you. More than the immediate competition that you have, you have to be worried about the existing players in the market. It’s all pace, which requires capital and other resources. Most often than not, startups owners lack the right kind of capital and resources that are required to push the business off the ground in the initial stages. Not every startup business can be an overnight success, and this is a fact that you have to accept. Bootstrapping in the early years is better for startups that are planning to grow with a slow and steady pace; however, if you want to grow as rapidly as possible, then you need to raise funds because internal cash may not be enough. Highly competitive industries require you to burn loads of money in the initial years to penetrate the market and have a significant market share. Financial management is one of the essential cornerstones of business because, without money, you cannot function for too long. Apart from investing in infrastructure, team building and raw materials, you will also need a significant amount of cash for marketing purposes. Every business, especially a startup, needs to set realistic milestones for the company to make sure that not all the money is burnt on other processes. Every aspect of the business should have a fixed budget with an emergency fund to avoid an unnecessary situation if the need arises. 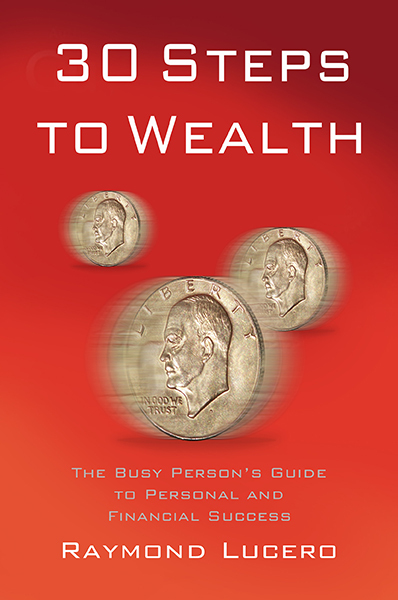 When a person is spending his own savings on his business, then he is more inclined to watch over his expenses, as compared to spending raised funds. You cannot spend all your seed money on a single process; no matter how you may have raised it. If you don’t set any milestones for the business, then you may need to take up loans, which will lead to significant payments every month due to the high-interest rates. However, if you cannot bootstrap the business due to lack of resources, then you must take loans from reliable avenues to penetrate the industry like a pro. Is the quality of your products and services up to the mark? What is the USP of your business? How are you planning to acquire a significant share of the market if your quality is relatively lower than that of your competitors? No matter which industry you are in, you need to prioritize quality to make sure that your business is valued at the same level as that of your competitors, if not above. Wonder how bootstrapping is related to all this? When you are bootstrapping your business, it’s your cash, i.e., you may not be answerable to anyone else, while when you are raising funds from a venture capitalist or taking up loans, then you are more diligent to keep your concept, strategy and business model satisfactory. It has been observed that the level of scrutiny is much lower in the case of bootstrapping as compared to raising funds from external sources because the internal critic denies accepting certain facts (human nature). The value of validation is essential to identify your business processes because when you are investing your own money in your startup, then it is not a big deal; however, if you are able to convince an investor (usually an expert in the industry), then it means that he also believes in your idea. That’s quite a confidence booster, but you also have to realize that the pressure increases in case of raising funds from external sources because not only do you have to justify your idea but also make sure that you return their investment on time. It keeps you going with a quick pace because they take returns very seriously. 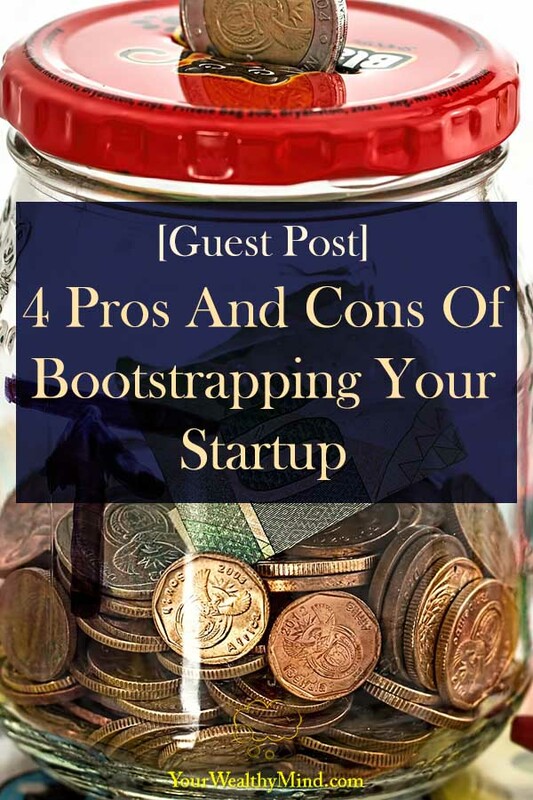 No matter what your startup concept is, it is advisable to bootstrap in the initial stages (if possible) to avoid paying back loans and taking the unnecessary stress, which will hamper your profits adversely. Use failure as a stepping stone towards success! Author Bio: Renier Botha is the owner of Finance 27, one of South Africa’s leading online payday loans companies who offer some of the fairest rates in the market. He has a wealth of experience working in finance and as managing director of a hugely successful nationwide business.